Hello and welcome to GetWebInfo.Com. 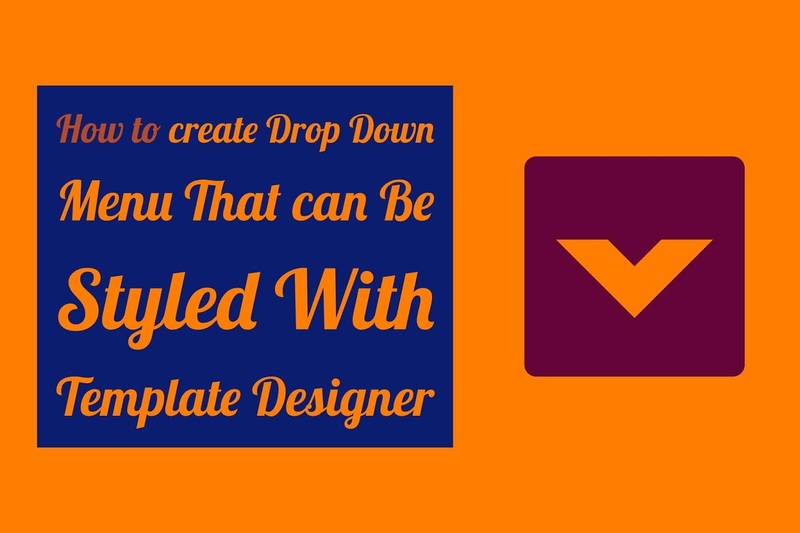 Here on this post you can learn that How to create Drop Down Menu That can Be Styled With Template Designer. From a design standpoint Drop down menus are an excellent feature because they help clean up a busy layout. If structured correctly drop down menus can be great navigation tool while still being a usual and attractive design feature. Here are the best method to add a layout that can be styled with your blogger template. Add the following code to Template> Customize> Advanced> Add CSS. This will place the code above ]]></b:skin> in Template> Edit HTML. To change values via the Template Designer, Go to Template> Customize> Advance> Tabs Text and Tabs Background. Drop Down Menu Not Visible? After doing these all steps you can all don. After it you just go and check it out your blogger blog work well or not. I hope this article is really helpful for you. If you like this article so please share it on your social media accounts Thanks.